Mariano Galvan and Alberto Zerain are presumed to have died in an avalanche at around 6000 meters on Nanga Parbat (8125m). 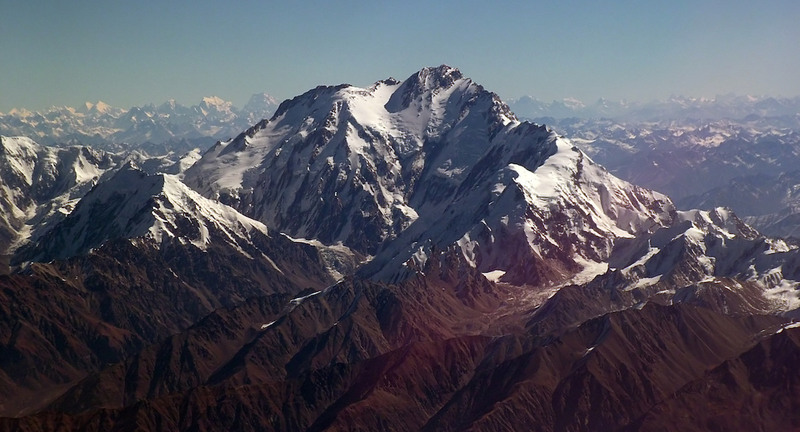 The two climbers had gone missing on June 24 while attempting the second ascent of the long, technical Mazeno Ridge. Galvan, 37, of Argentina, and Zerain, 55, of Spain's Basque region, had a wealth of experience in the Greater Ranges. Zerain had attempted the Mazeno Ridge in 2011 with Juan Carlos "Txingu" Arrieta, but they retreated early because of weather. A team of six climbers made the first complete ascent of the ridge to the summit of Nanga Parbat the following year. As a team of two, Galvan and Zerain were attempting the second ascent of the ridge in a lighter style. "It is arguably the longest ridge on any of the 8000-meter peaks, variously quoted as 10 to 13 kilometers," Lindsay Griffin wrote in the 2013 American Alpine Journal. Alpinist will update this story as more details become available.